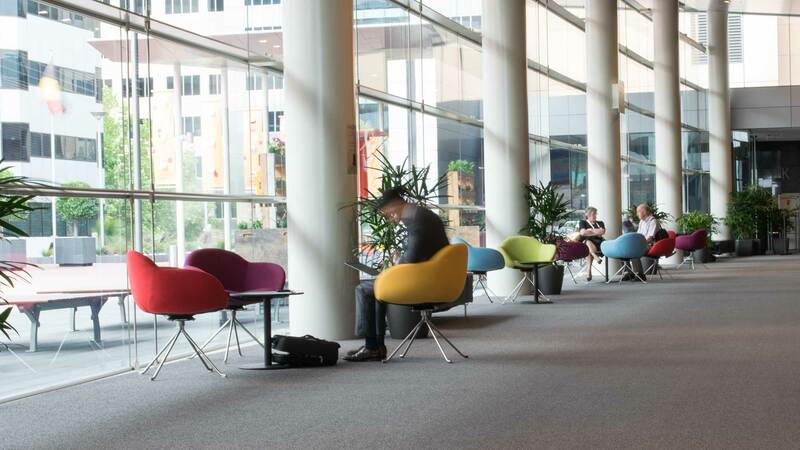 The Adelaide Convention Centre was designed with the requirements of delegates and clients in mind providing flexibility of space, easy transition from room to room, high-quality and efficient services and practical connectivity to the city of Adelaide, its services and its amenities. 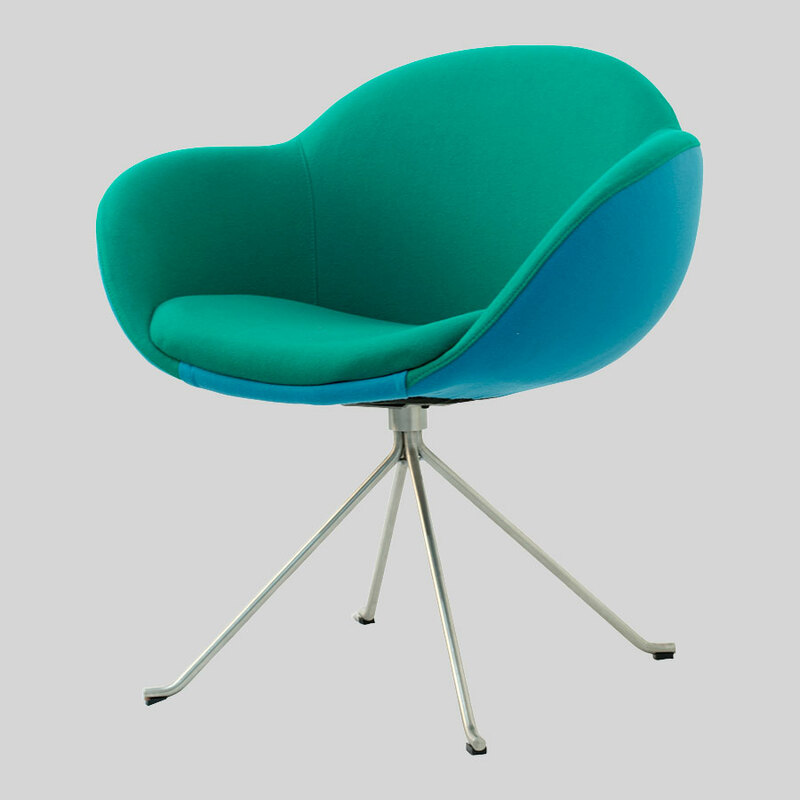 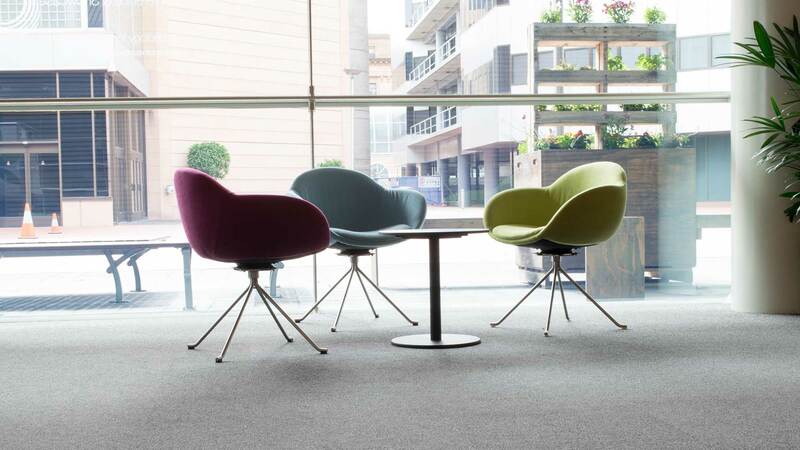 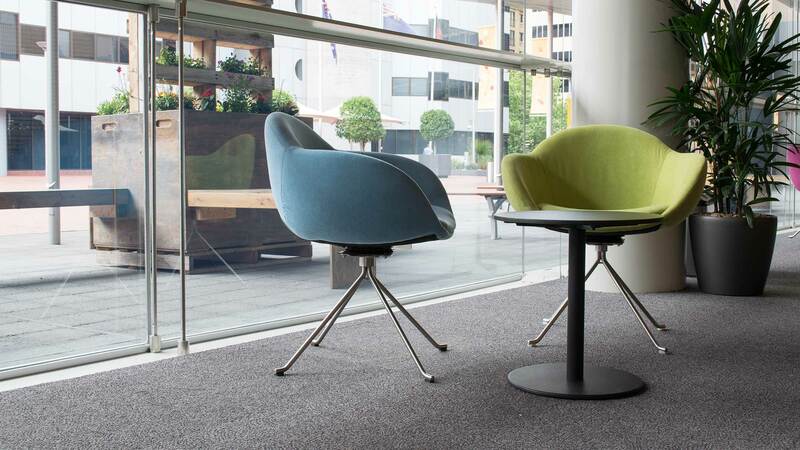 Utilised in rotation across areas of the Centre are the Searl Chairs by Konfurb, supplied by Concept Collections. 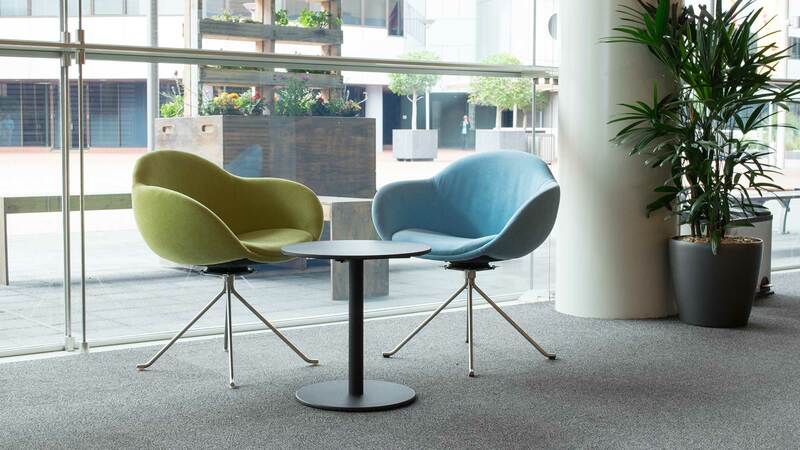 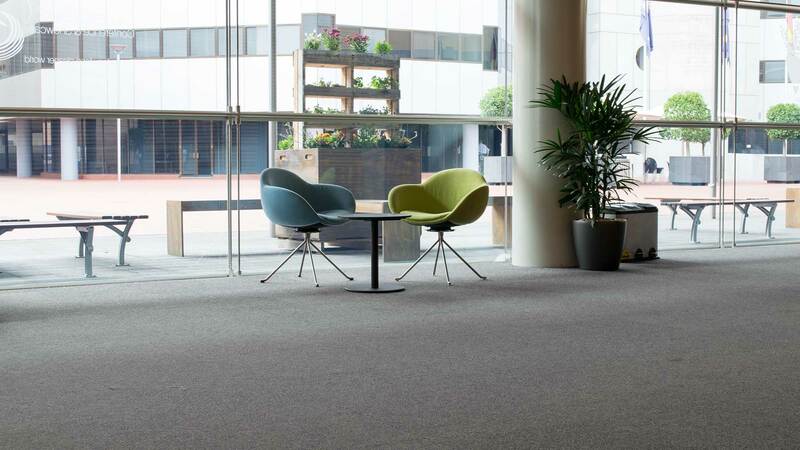 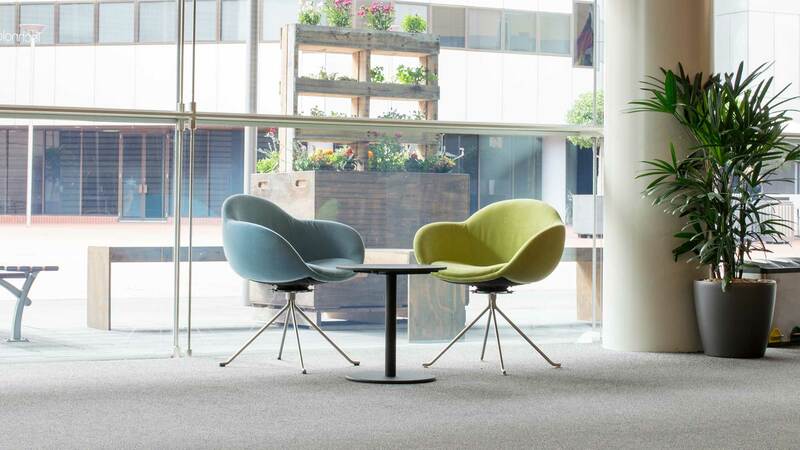 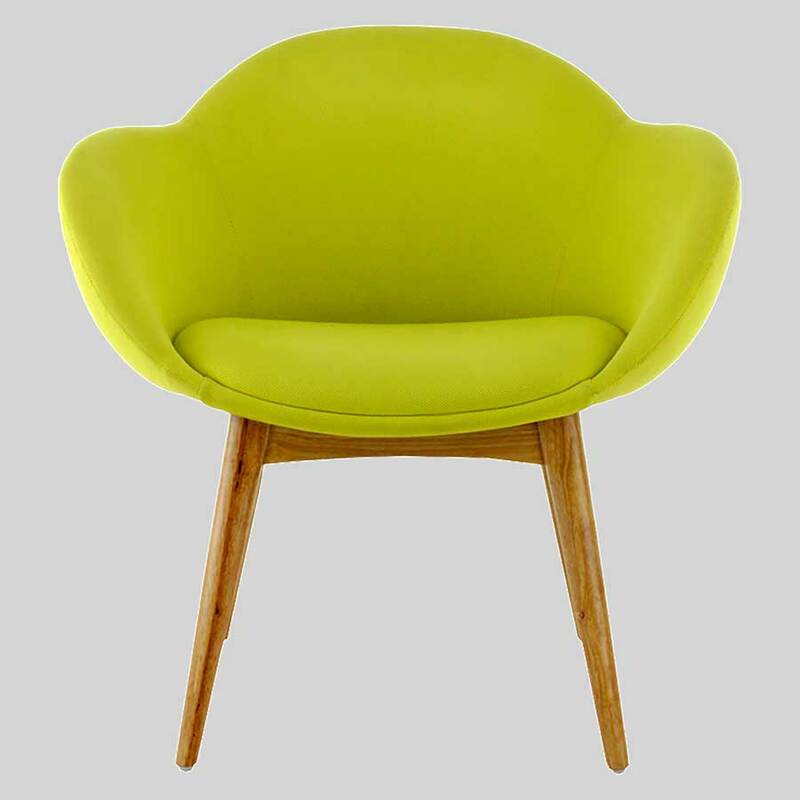 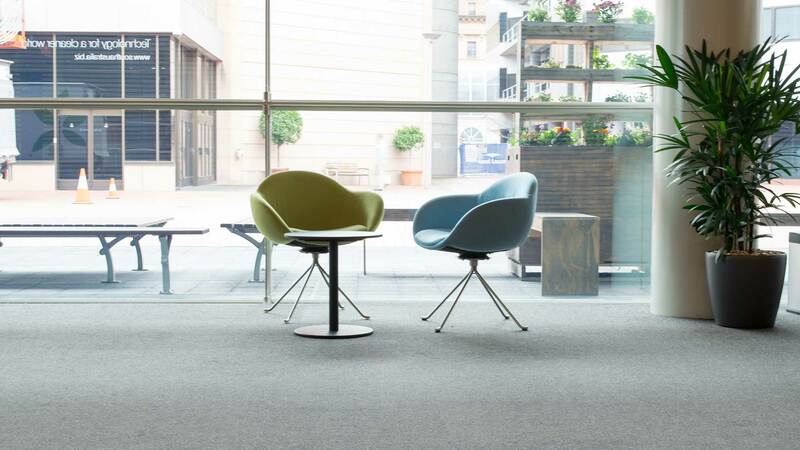 Seen in these images, the Centre chose upholstery in their corporate colours and have used them in the general foyer area to great effect for visitors to rest in down-time and before commencement of events.